This story looks so cute. I've got to get it on my TBR pile! It's a great book, Lisa, I enjoyed it. 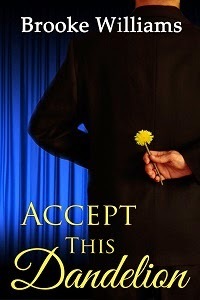 I read "Accept This Dandelion" - what fun! !